Two-time Formula One champion Fernando Alonso says racing for Toyota at Le Mans this year will be a dream come true. The Spanish driver has signed to compete in all World Endurance Championship races in the No8 Toyota Gazoo Racing TS050 Hybrid and says he can’t wait to get started. “To race in the best venues, the best circuits in the world like Le Mans, with some of the best teams in the world like Toyota, is a privilege and it’s a dream come true,” said Alonso. With two Monaco Grand Prix wins already under his belt, Alonso is eyeing a crack at winning motor racing’s unofficial triple crown – victory in Monaco, Le Mans and the Indianapolis 500 – but understands the preparation required before tackling one of the world’s toughest races. Alonso has already tested the TS050 Hybrid and was impressed with car from the outset. “The car is just amazing,” he said. “This machine is something very special. I think the four-wheel drive, together with the boost of the hybrid system makes the acceleration like a rocket ship. 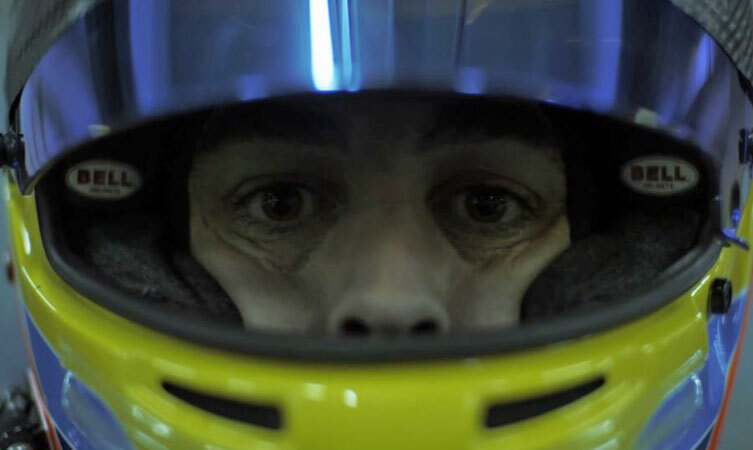 He is dovetailing his full WEC championship with his F1 responsibilities with the McLaren F1 team, but will be doing his utmost to be prepared for every race. The WEC season kicks off at the 6 Hours of Spa on 5 May, with the first of two Le Mans 24 Hours races in the 2018-19 championship scheduled for 16-17 June.